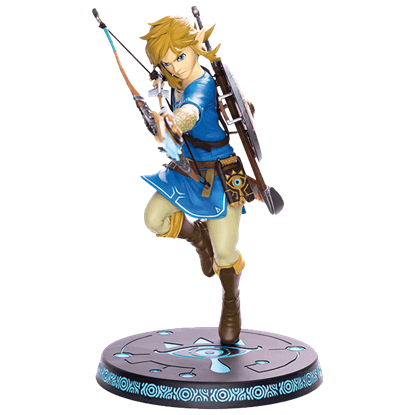 The Legend of Zelda, one of the most beloved games of all time, stars Link, a warrior who often ventures to rescue the Princess Zelda. 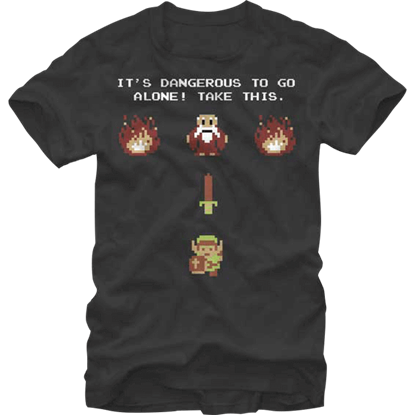 From its first game released on the Famicom Disk System, to all manner of Nintendo platforms, the Legend of Zelda has become dear to the hearts of gamers everywhere. 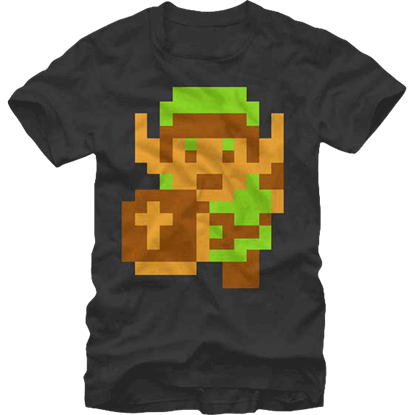 Here at Superheroes Direct, we offer Zelda apparel and collectibles that pay tribute to the Zelda legacy. 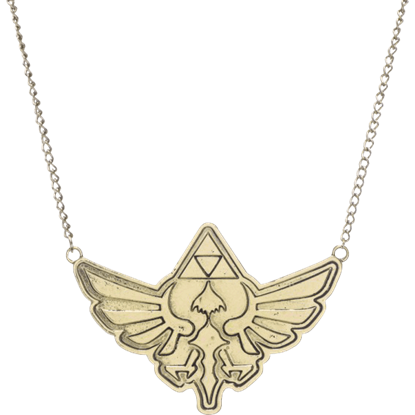 Our Zelda necklaces are the perfect way to carry this game close to your heart, while our wide variety of Legend of Zelda t-shirts in both youth and adult sizes are idea for casual gamer wear. 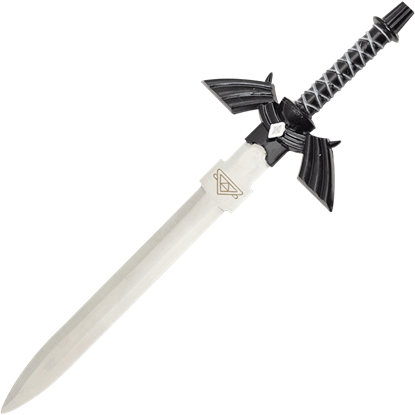 Decorate your home or complete a cosplay with our decorative Master Swords and foam shields, and our socks, keychains, hats, wallets, backpacks, and more ensure there is something to fit the style of any Legend of Zelda fan. 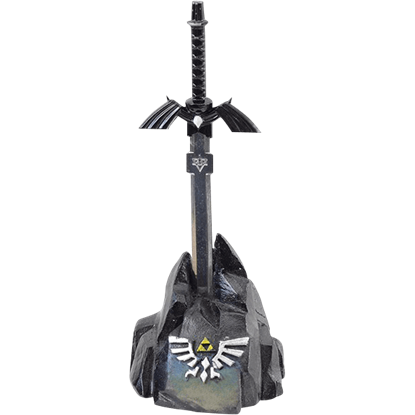 Wear your love of fantasy near your heart with this Black Master Sword and Shield Necklace. 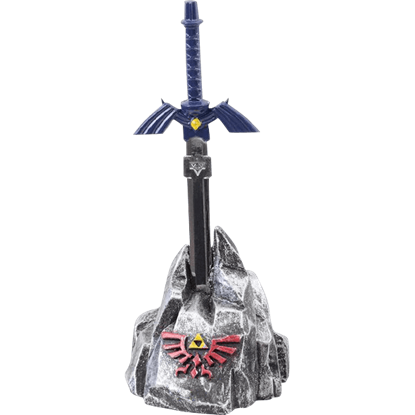 Featuring a removable miniature sword with a stainless steel blade, this pendant displays a stylized bird on the electroplated shield. 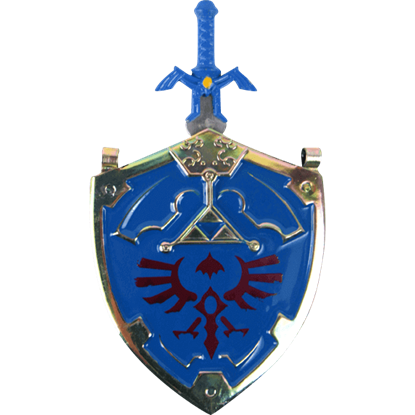 Are you pure of heart and strong of body? 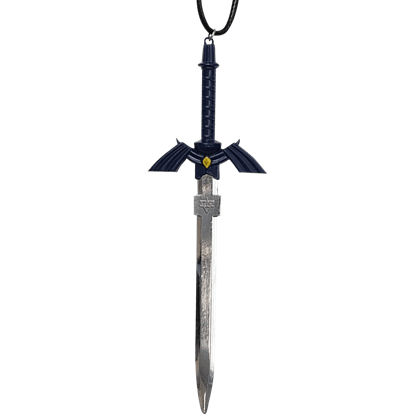 If so, you may wield the Blue Hero Sword Necklace, which will identify you as a true hero. 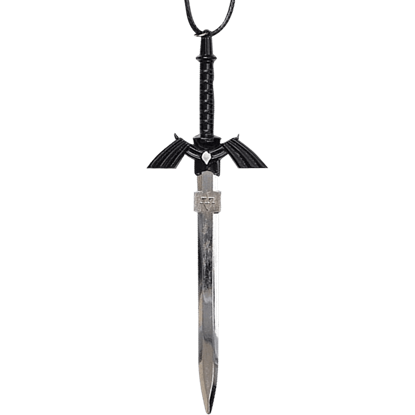 This miniature sword necklace features a removable sheath to display the stainless steel blade. 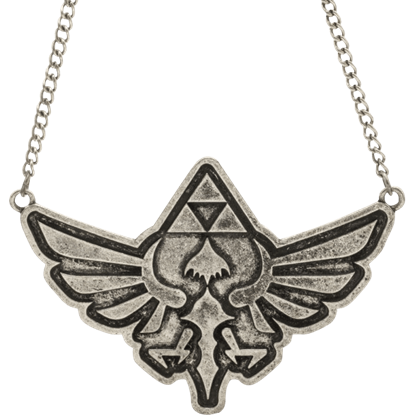 You will never be alone when facing danger if you wear this Blue Master Sword and Shield Necklace. 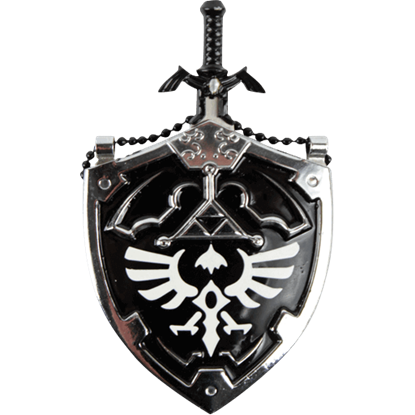 Featuring a removable miniature sword with a stainless steel blade, this pendant displays a stylized bird on the electroplated shield.